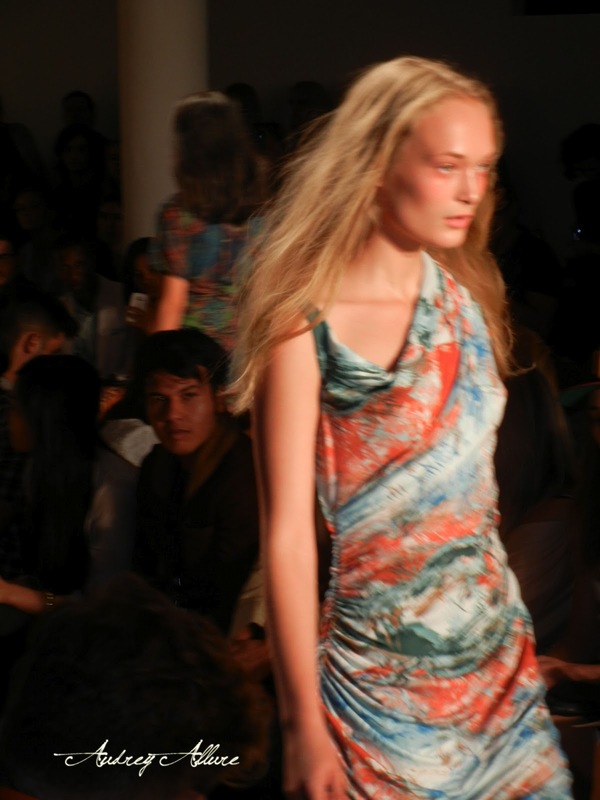 Costello Tagliapetra's S/S 2013 line was filled with their signature draping and fun prints. These looks were all AirDyed, a process that uses less water and energy compared to the traditional textile dyeing process. 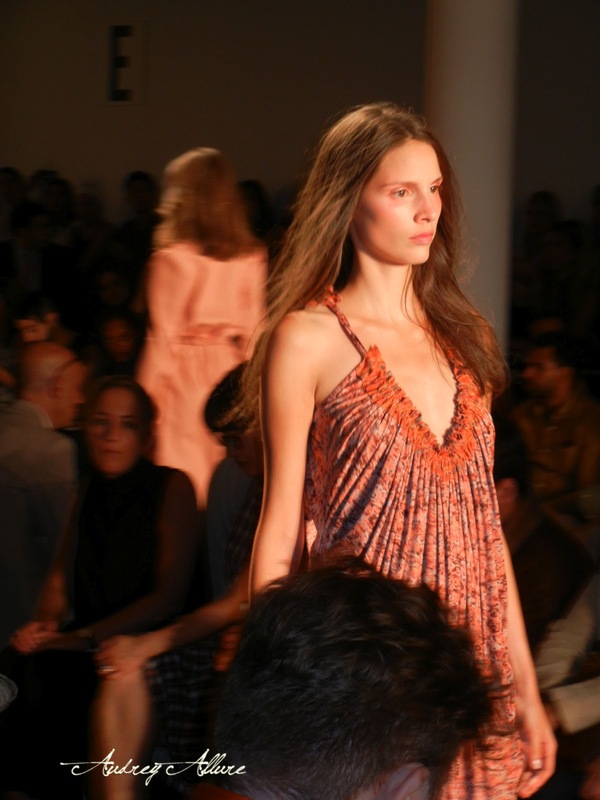 Make sure you check out my other NYFW posts below (and more double posts to come!) You can view more photos on my Facebook page. 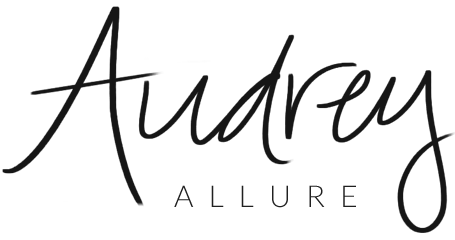 Follow me at @audreyallure on Twitter and Instagram for more instant updates!